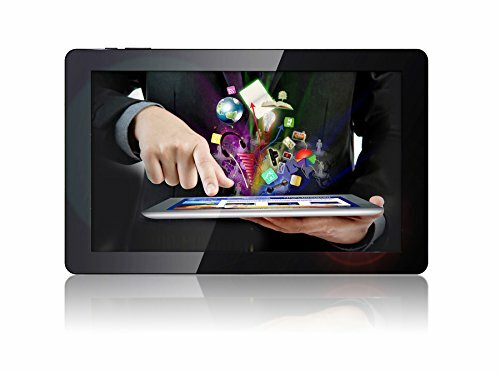 FANTASTIC VIEWING EXPERIENCE, FULL HIGH-DEFINITION SCREEN - tablet with Android 10.6'' screen display with advanced graphic technology. Free Android apps for tablets + Free Android tablet games. Apps such as SKY GO, Netflix work flawlessly.